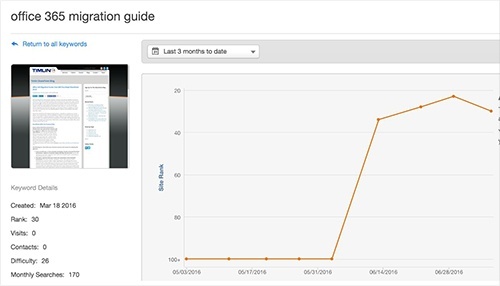 Social media conversions can take time to make a dent in a company’s conversion pool. 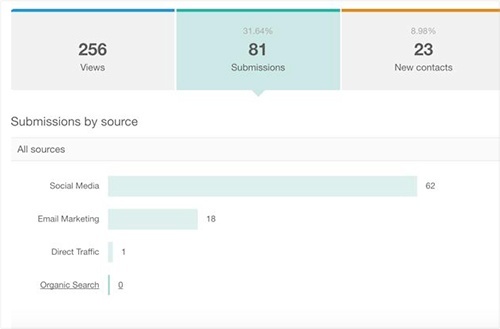 So when PMG and Timlin Enterprises created a white paper on SharePoint Governance and gained over a dozen new qualified contacts in one week from social media alone, it was kind of a big deal. Timlin Enterprises is a boutique consulting firm focused on helping clients achieve their highest standard of business performance by providing software development and project delivery expertise. Their specialty revolves around the SharePoint and Microsoft technologies—so this white paper was an extension of that knowledge and skill set. Timlin came to PMG with LOW conversion rates. Prior to the white paper project, Timlin came to us with low visit-to-lead conversion rates – and one of their primary goals was to significantly increase engagement. PMG worked with Timlin to identify optimal points of conversion on their website, and we encouraged obtaining more leads through social media marketing. Our first quick win? The PMG team went on a social media blitz. Timlin had already been writing high-quality educational content for a while—content that was quite unique to their industry. Together we prioritized taking a content inventory and pinpointing the best pieces to leverage and promote in order to generate fresh leads. "After launching our promotion strategy for the white paper, we immediately saw results. The landing page had a 31% conversion rate—receiving 81 submissions, of which 23 were new contacts and 62 came from social media alone." Analyzed all of their existing content and blog posts – and added Calls-to-Action to direct engaged visitors to take the next logical step. Conducted substantial LinkedIn Group research for targeting the right readers. Added relevant groups to Timlin’s buyer personas. Writing social media posts that corresponded to particular groups. Promoting heavily on Timlin's LinkedIn Company Page, as well as individual employee profiles and groups to which they belong. Encouraging Timlin to tweet more often. By laying down a stronger social foundation, the stage was set for their white paper to succeed. promoted social content & MORE! 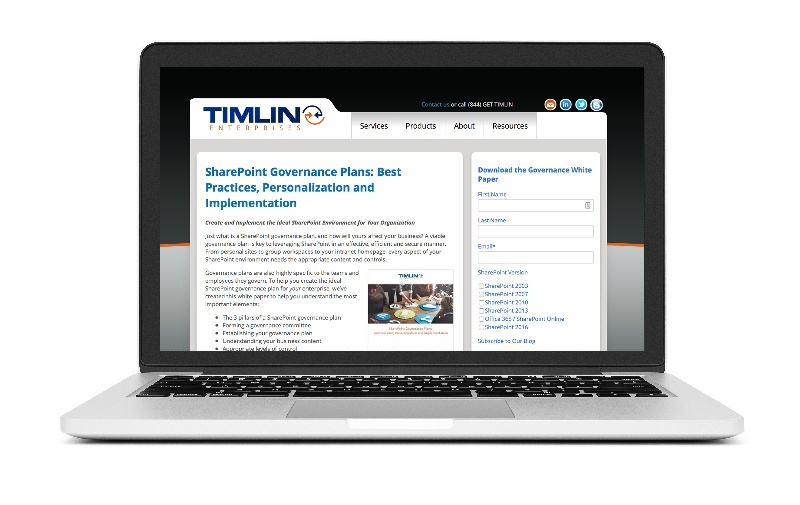 With that momentum, PMG and Timlin recycled some of Timlin’s existing content on governance and our content team rewrote, edited, and designed the SharePoint Governance white paper. With well-placed CTAs in our tool belt and social media promotion as our tactic of choice, the PMG team and Timlin were able to produce some impressive results. After launching our promotion strategy, the white paper's landing page received 81 submissions, boasting a 31% conversion rate. 23 of those submissions were new contacts, and 62 came from social media alone. (The rest came from email marketing and direct traffic sources). So how did PMG do it differently? More opportunities to generate new contacts. Timlin Enterprises already had pieces of solid content for us to work with. What PMG did was dissect and understand the importance of what they had already created – and see where it could go. 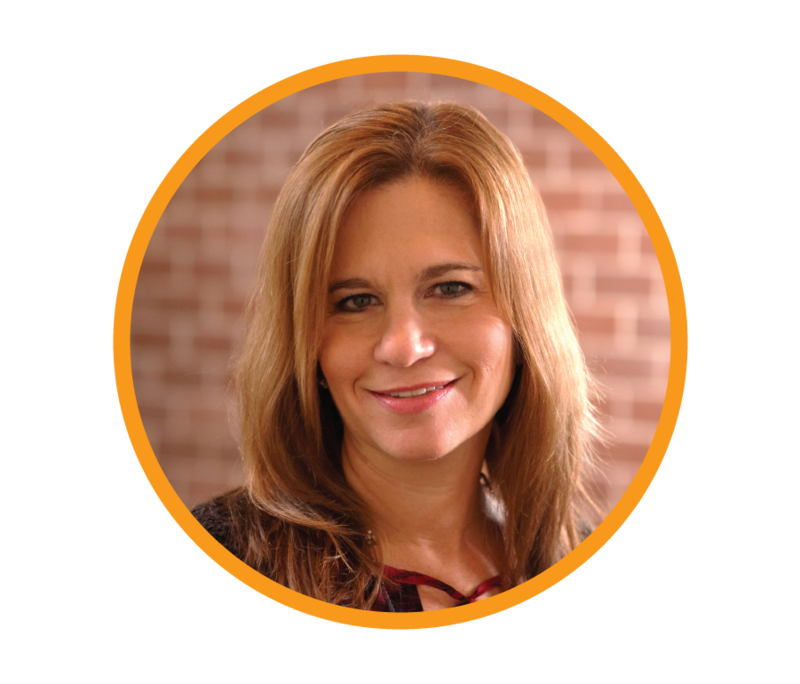 We dove right in and maximized existing content to increase visibility, and Timlin now has better lead gen opportunities, as well as more ways to educate their prospects. Plus, they can bask in the glory of white paper downloads and site visits from qualified traffic. Sounds good, right? Think you could benefit from a social media blitz? Have questions? We're always happy to help. Call us anytime.